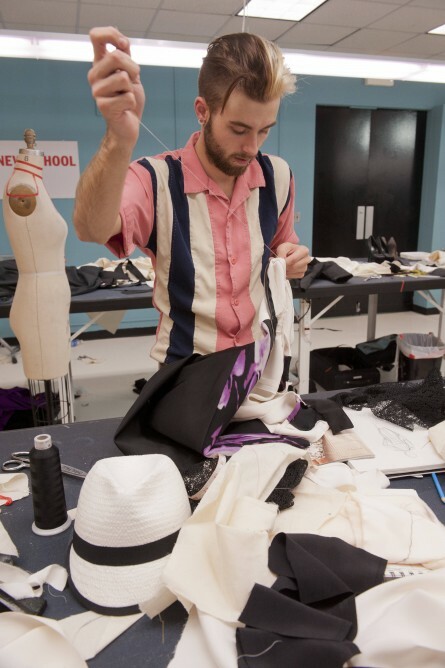 Check out these behind the scenes set photos of; Nathan McDonald, Sonjia Williams, Dmitry Sholokhov, Fabio Costa, Ven Budhu, Melissa Fleis, Alicia Hardesty, Elena Silvnyak, Raul Osorio, Christopher Palu, and Gunnar Deatherage. 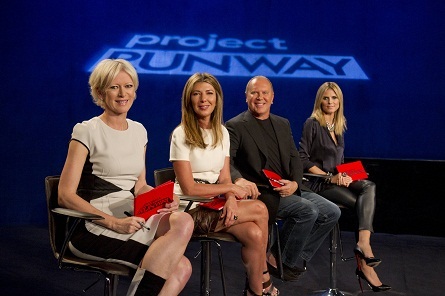 Plus judges; Joanna Coles, Nina Garcia, Michael Kors and Heidi Klum. 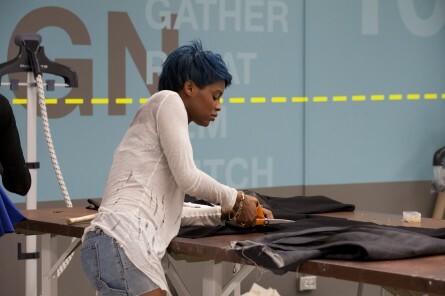 Read HOLLYWOOD JUNKET’S article PROJECT RUNWAY: Sneak-Preview, Designers Are Dropping Like Flies! 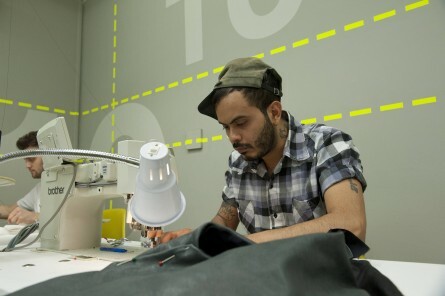 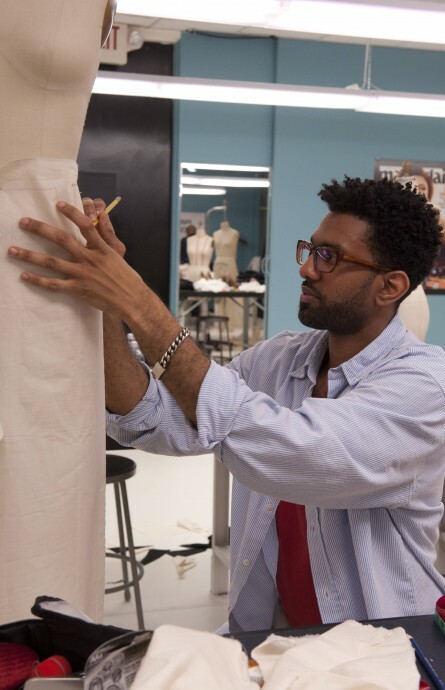 PROJECT RUNWAY season ten, episode five airs on Thursday August 16 at 9/8c on LIFETIME.